Which Disney Princess Said It? 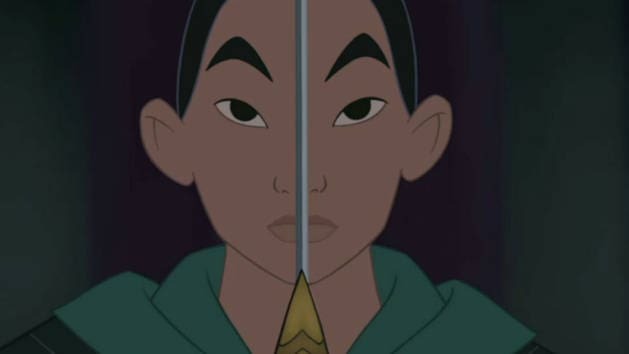 Get ready for the ultimate Mulan trivia challenge! See Mulan on Disney Blu-ray for the first time! Quiz: Which Metaphor From I'll Make A Man Out Of You Are You? Who is that girl you see staring straight back at you? Inner strength meets outer beauty with our deluxe singing Mulan doll. Simply twirl Mulan's hand to hear her sing <i>Reflection</i> in the original voice from the classic Disney animated movie.